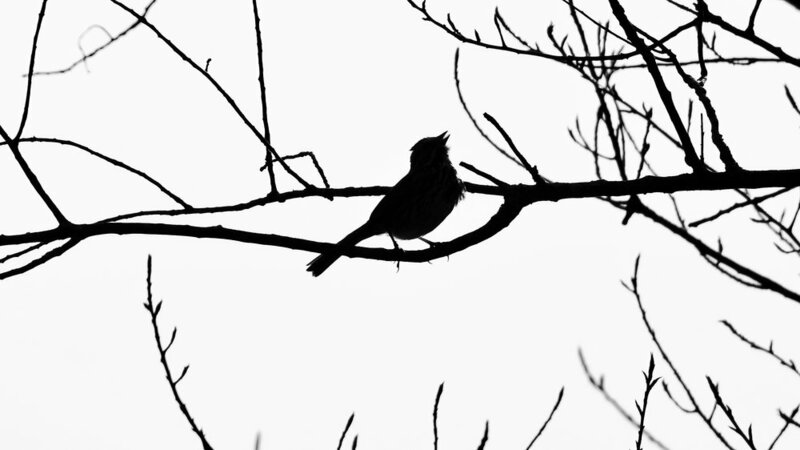 This silhouette is of a cardinal. The original photo was not great, mostly because of the position of the sun relative to the cardinal, and where I was standing. I just went with what I was given. Much like life, sometimes you are not given ideal situations for that perfect photo. So, when life gives you what looks like a dud, take the shot anyway .. fix it in post:).